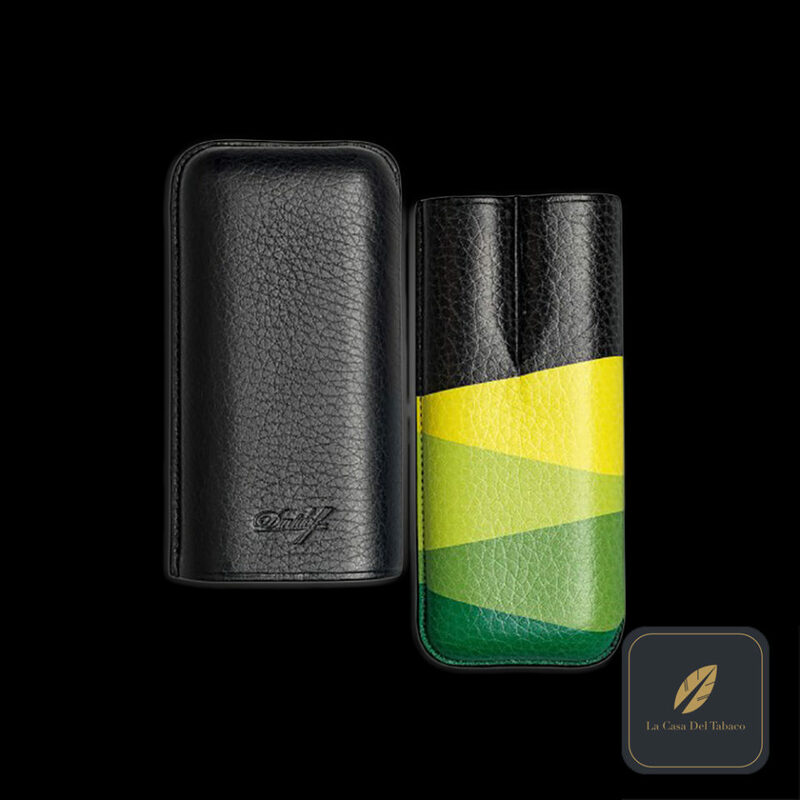 Crafted in Spain from genuine, high-quality Buffalo leather, this Davidoff Escurio Cigar Case features the vibrant yellow and green coloring of the Davidoff Escurio cigar line. 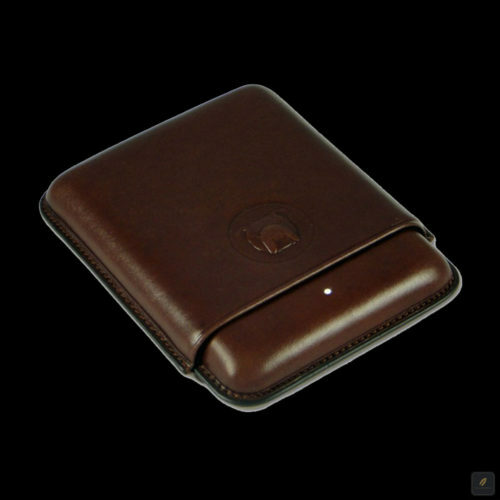 The Buffalo leather underwent a lengthy natural tanning process that gives the leather its luxurious feel. 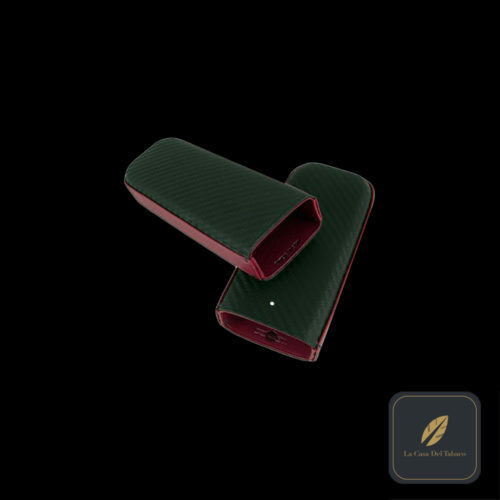 The large case can hold a Davidoff Escurio Robusto and Gran Toro. 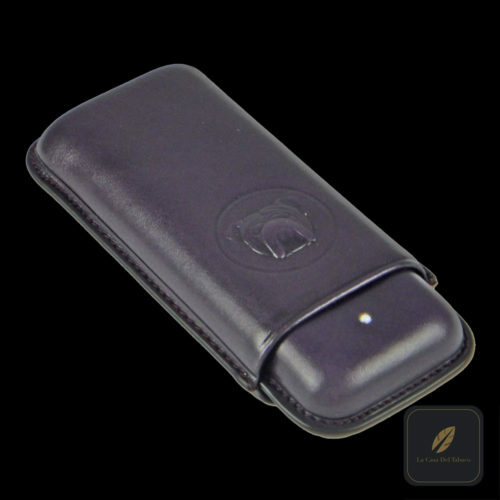 Enjoy your night on the town and make sure your cigars are safe with the Davidoff Escurio case.